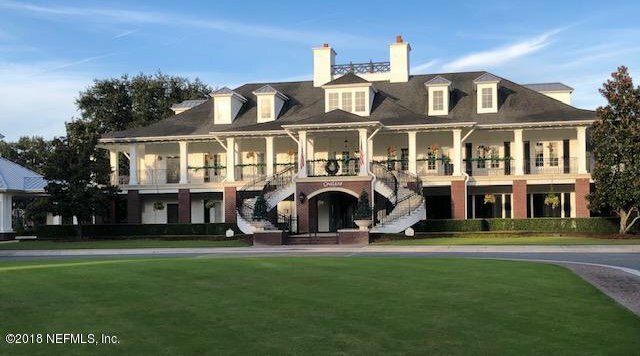 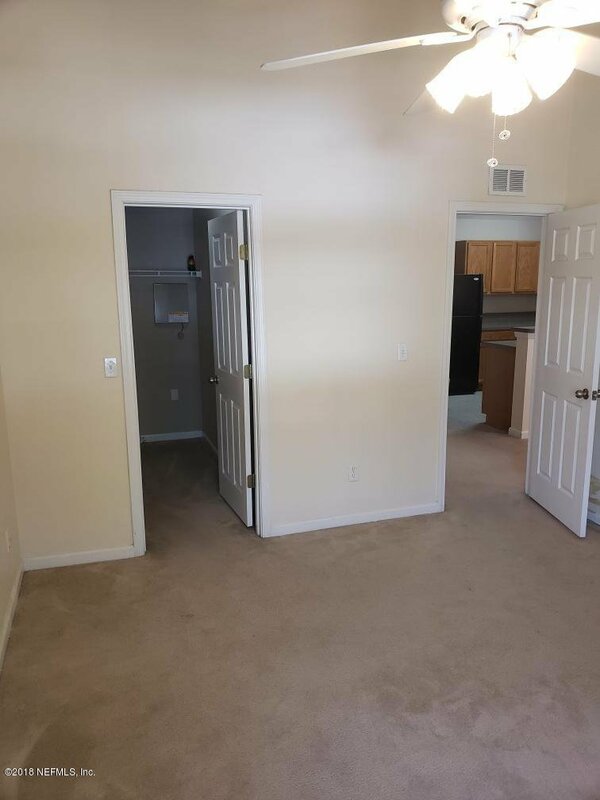 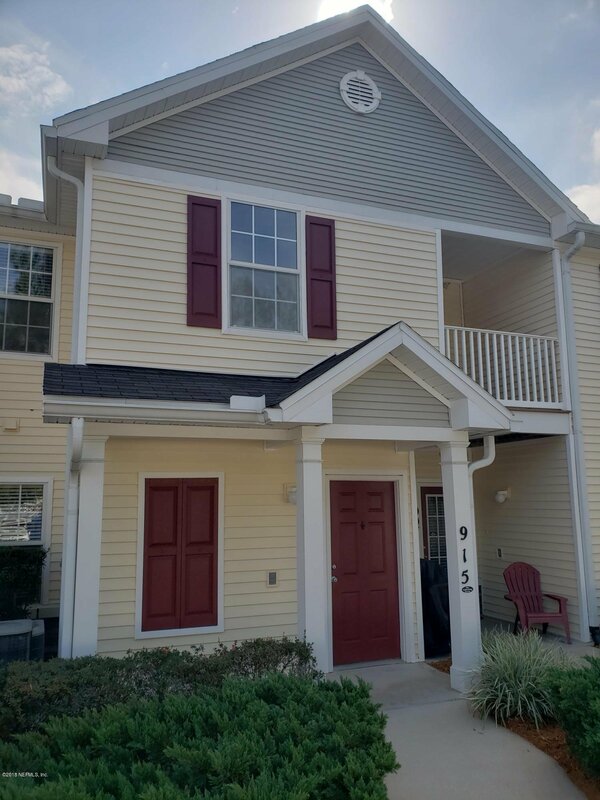 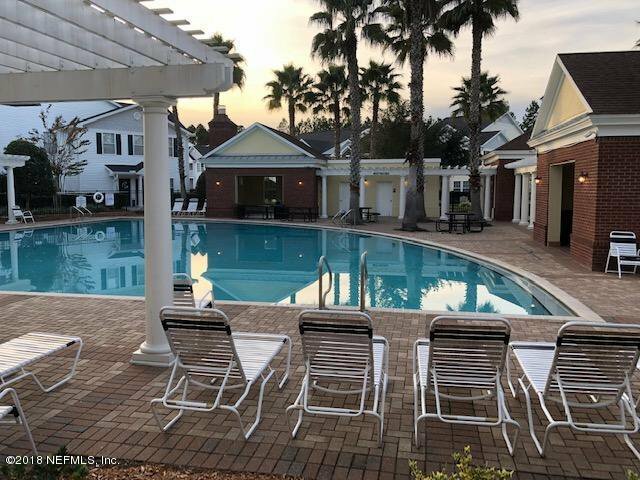 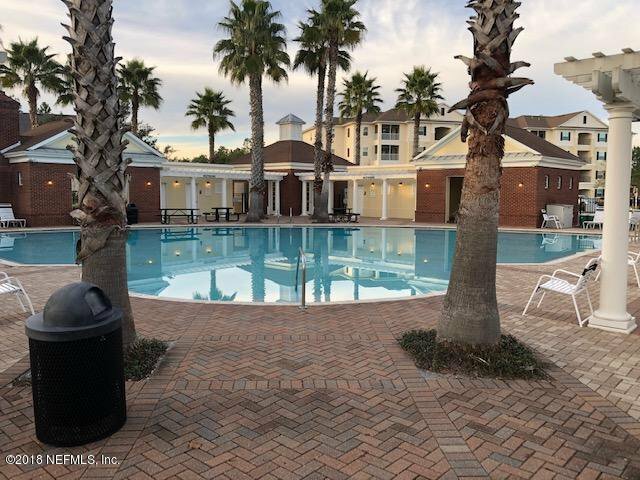 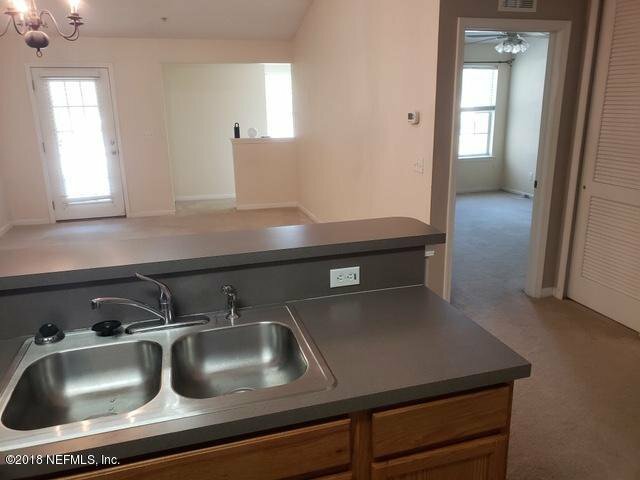 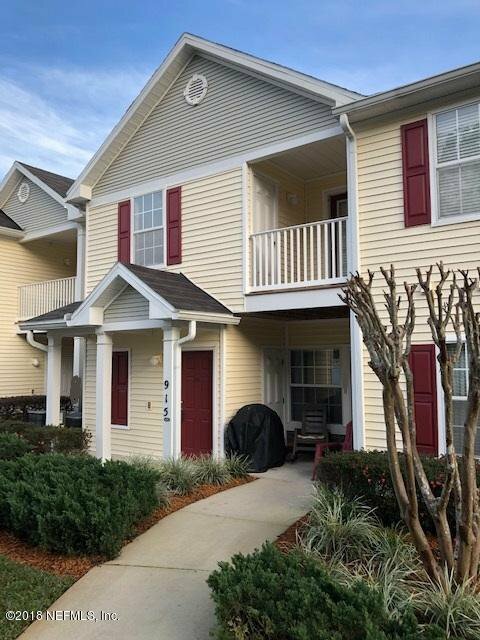 Quiet, spacious and cozy unit in a vibrant rapidly growing community of Oakleaf Plantation with full amenities center(that includes gym, swimming pool and more), 12 Ft vaulted/cathedral ceilings, with great shopping malls and schools(with great ratings) at your nearby convenience. 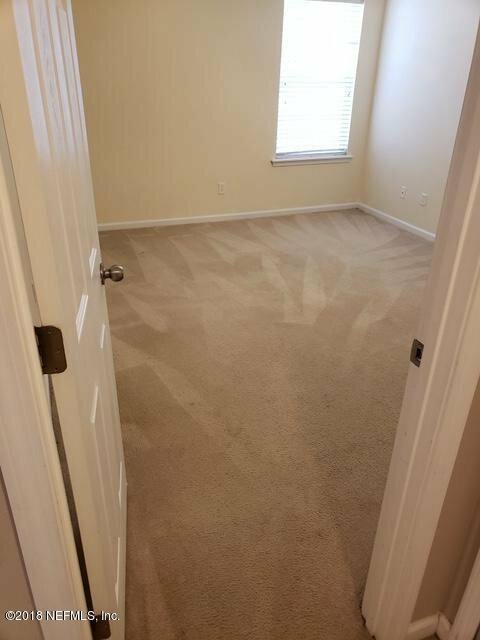 HVAC A/C was recently(2015) replaced with more efficient seer 13 unit by Carrier brand. 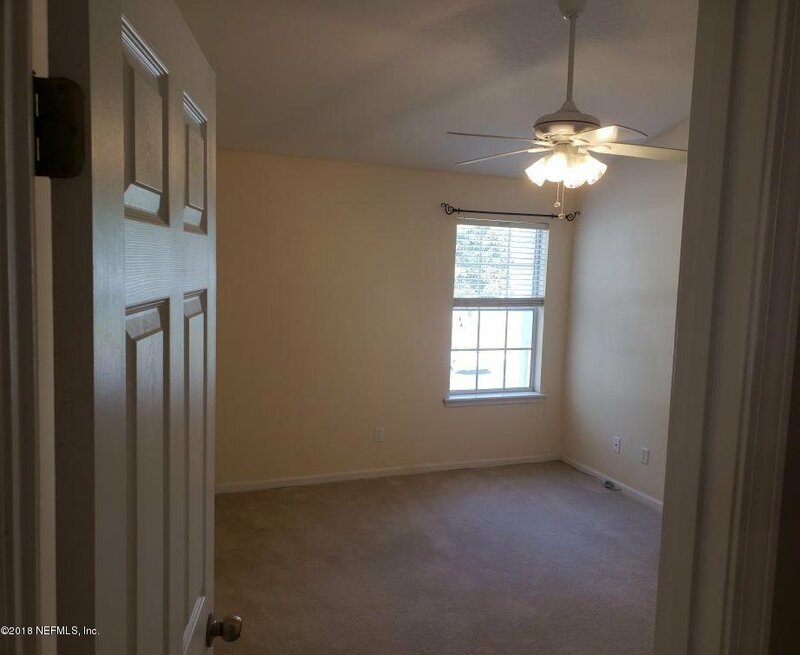 Master bedroom features a large Walk-In closet and a ceiling fan. 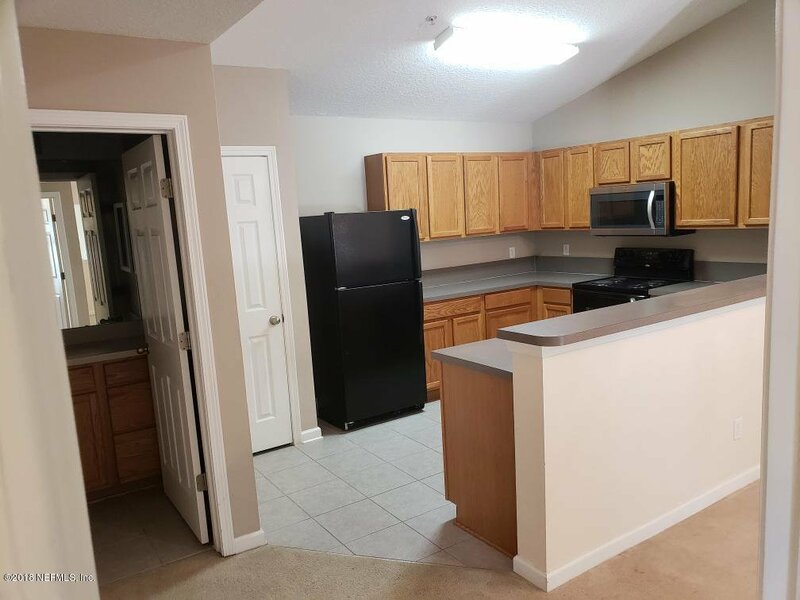 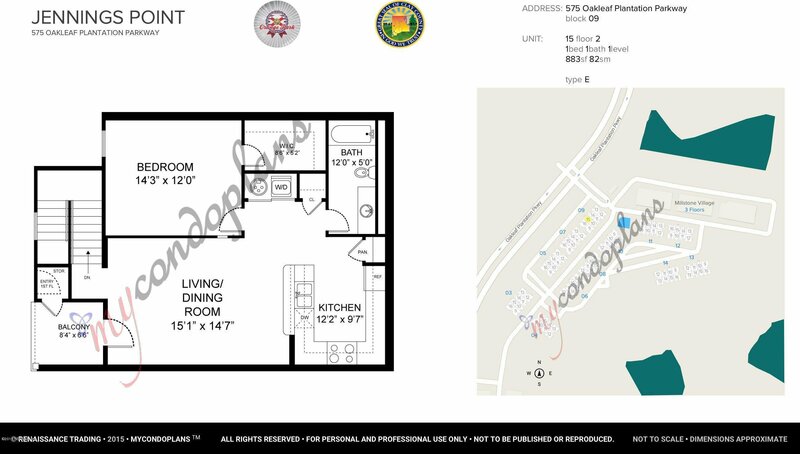 Kitchen comes with refrigerator, microwave oven, electrical cooking range, dishwasher and new sink garbage disposal. 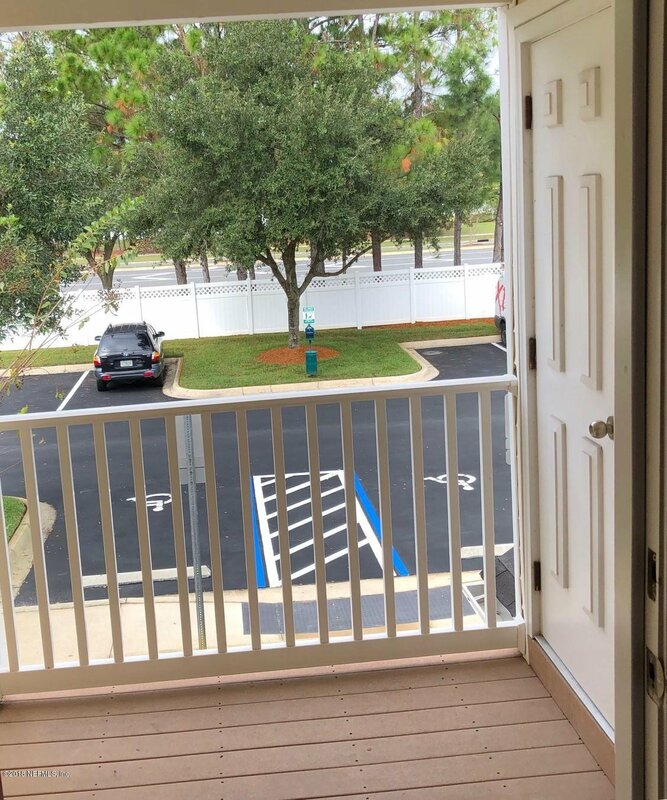 Enjoy view of the walking trail from the balcony that comes with extra storage closet. 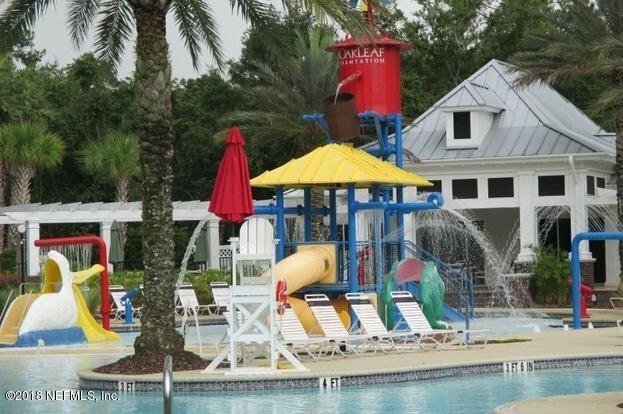 Water utility is included in monthly HOA fees. 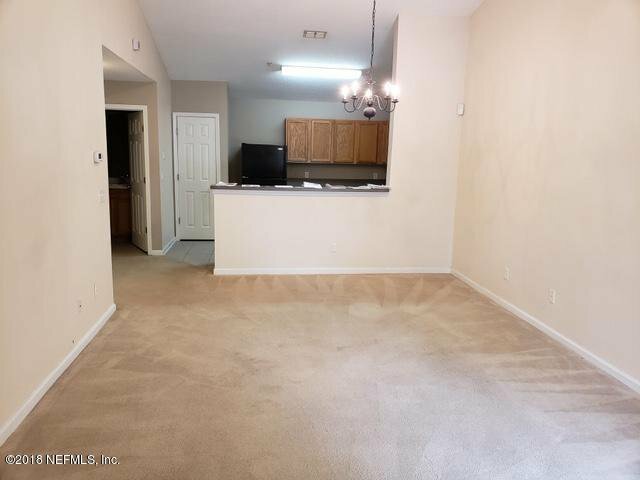 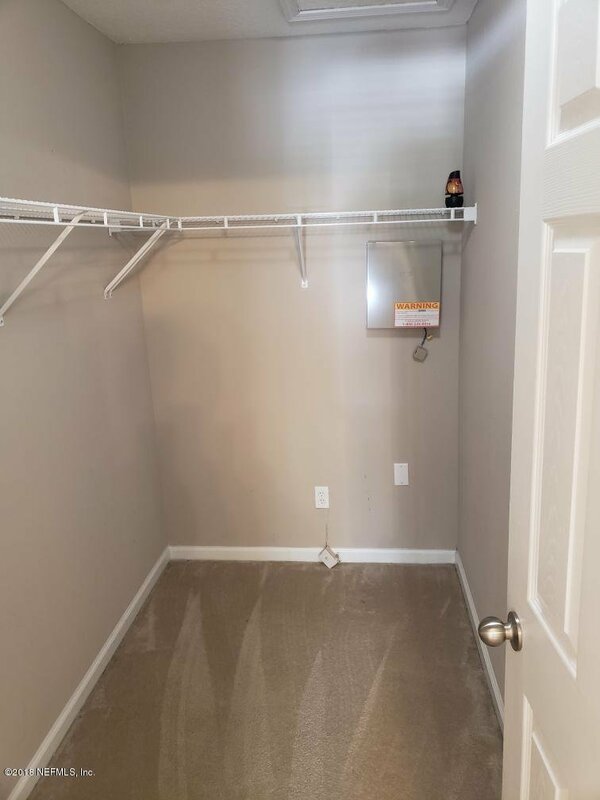 Motivated seller will contribute $1 000 towards flooring at closing.